Hooray! 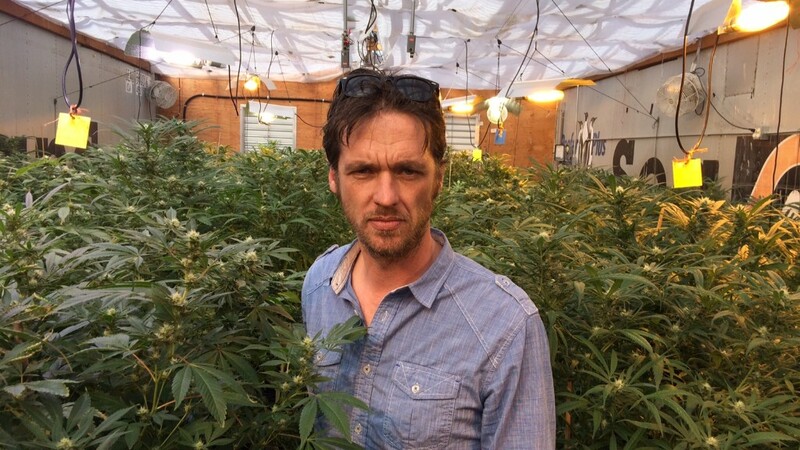 Pot is kind of legal. But rules are still hazy about where you can buy pot and who can smoke. It gets more complicated for those who want to sell it. 1. Anyone over 21 can buy marijuana in Colorado, Washington and Oregon. It's been legal to buy pot in Colorado and Washington for more than a year. It became legal to buy in Oregon in October 2015. 2. You can smoke it legally in Alaska and Washington D.C., as long as you're older than 21. But it won't be legal to buy it in those states until lawmakers hammer out the details. 3. No one can smoke weed in public, anywhere. 4. 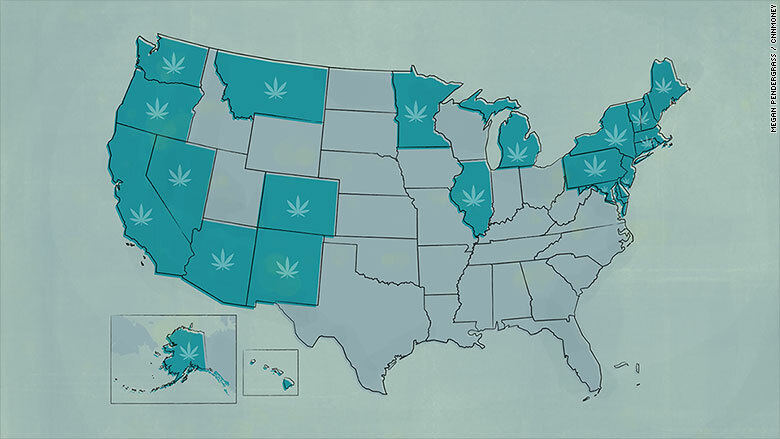 Medical marijuana is legal in 24 states, and D.C.
Click the map to see where recreational and medicinal pot is legal. 5.You can still be fired for smoking marijuana. Even if you show up for work stone cold sober, you can be fired for flunking a drug test in most states. 6. There is actually one government-run pot store. The profits from a shop in Washington State called Cannabis Corner will go to special city projects, like upgrading the local playground. 7. 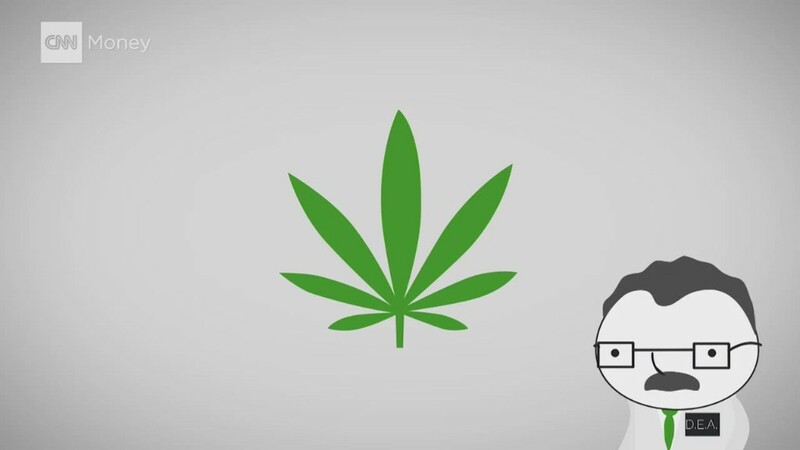 There's still a black market for pot, even where it's legal. That's because it's cheaper. Pot sold legally in stores is taxed heavily. In Colorado the rate is about 28%. 8. Banking is still a huge problem for pot shops. Pot is illegal on the federal level, which means many shops can't get bank accounts, since banks are regulated by the feds. Retailers have to pay employees and taxes in cash, which makes the business dangerous. But legislation has been proposed to make banking easier for medical marijuana sellers.